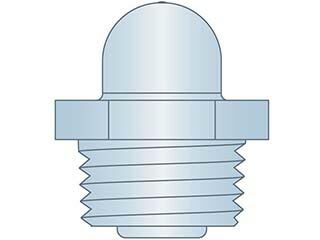 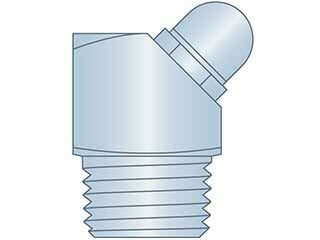 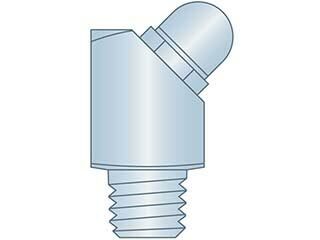 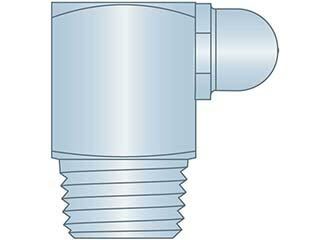 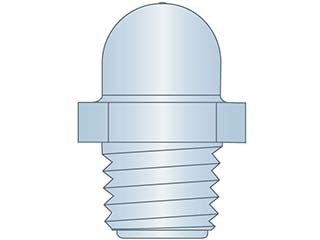 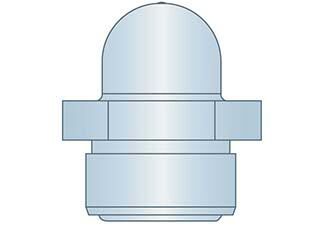 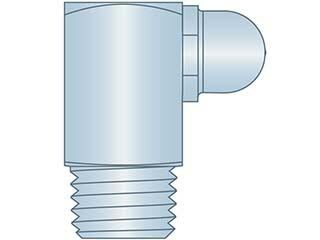 The unusual greasing head on a ball type fitting is no longer covered by DIN 3402, but is still available from G.L. 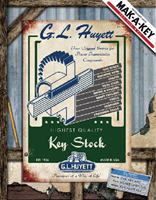 Huyett. 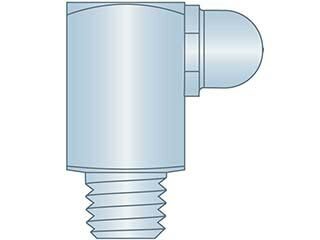 Unlike the standard DIN 71412 greasing head, which forms a positive lock between the grease coupler and head, a ball type fitting is serviced using a push type greasing nozzle.